Click the title of a product to add or remove it, click the icon to view item details. Introducing the 2nd revision to our highly acclaimed Hemi 6 HPI electronic ignition conversion kit. We've taken feedback from our customers and used it to build an even better ignition system for your performance engine. This type "X" conversion features a high performance genuine Bosch control module & bronze distributor gear. It is suitable for any Hemi 6 engine with an RPM range of idle to 7500. We do have a lower range (cheaper) alternative, take a look at our type "S" conversion . Could you tell me a bit about your ignition system? Gladly. Our new HPI ignition system is the perfect replacement for your Hemi 6 engine. Whether you're doing a stock rebuild, building a race engine or anything in between, our conversion kit will do the job with ease. It's suitable for use with ULP, PUL, high-octane race fuel and LPG. Our system runs on a full 12 volts, so unlike the factory one you won't be running a ballast resistor. 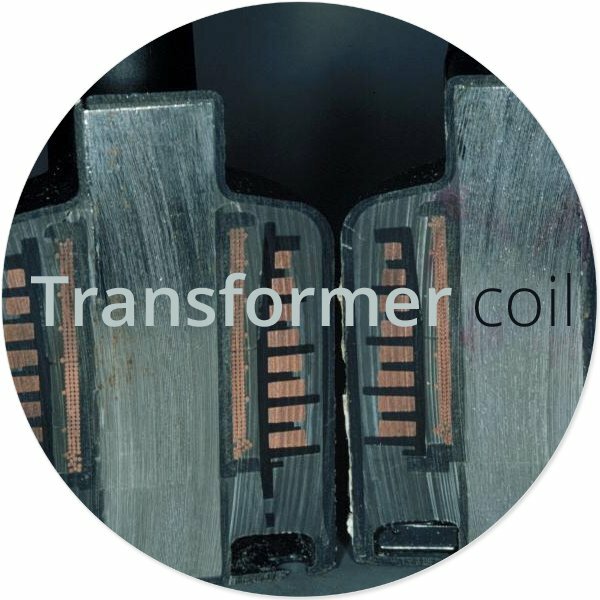 This allows us to eliminate the need of maintaining your ballast resistor, and also means we're able to produce a much higher power spark. You'll be able to fit our kit without any modifications to your vehicle. 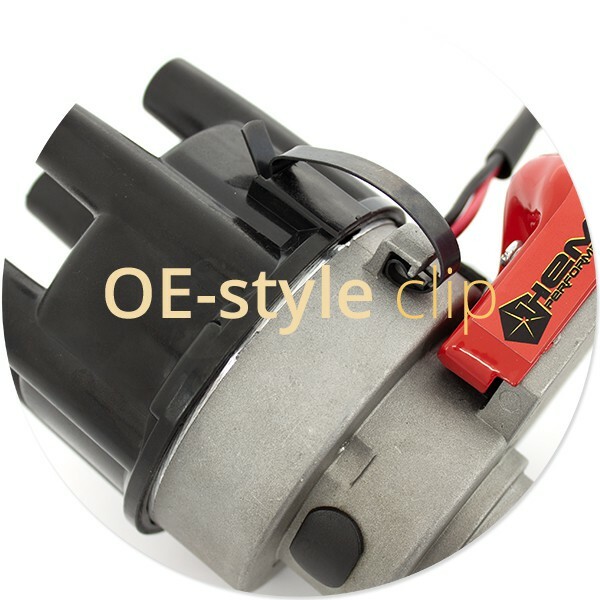 Why should I upgrade my ignition system? While the factory points or electronic ignition systems were good in their day, that is no longer the case. What is especially true for the factory points system, is also true for the factory electronic; and that is that they both lack the power to deal with the octane ratings of today's fuels. Using today's fuels means that you require a hotter spark to burn the fuel cleanly and completely, and to achieve that you need a higher voltage spark. 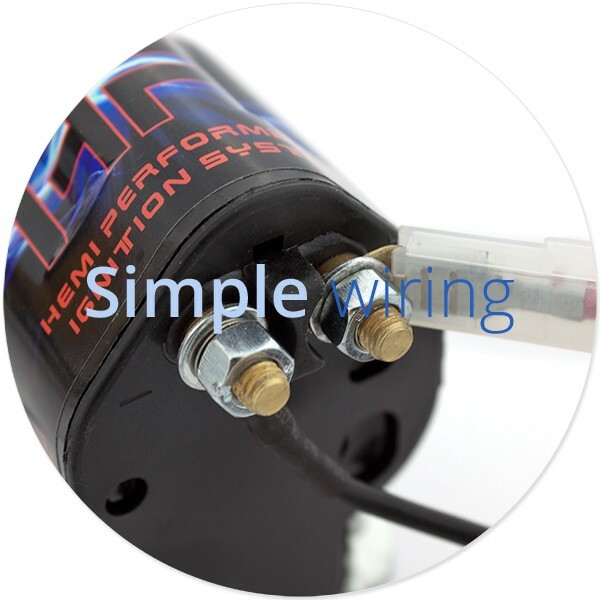 Today, Hemi Performance is able to offer you the highest voltage direct-fit replacement ignition system for your Hemi 6. This extra voltage means that you'll immediately notice a smoother idle and an increase torque and horsepower to your Hemi, you'll also reap the benefit of increase economy; which is more important than ever with the cost of today's fuels. What's involved in upgrading my ignition system? Well, the short answer; not much! Our conversion kit is suitable for vehicles currently fitted with points, electronic and/or ELB. Fitting instructions are provided but a quick run-down is as follows. Fit the new distributor, fit the new coil, connect the distributor to the coil and any additional wires that were on your old coil. What's improved since your last Hemi 6 HPI "S" or "X" conversions? OE-style cap retainer clamps. We heard that on some occasion the small screws that held the clips on our last edition could strip out. Higher quality body casting to ensure a precision finish. No one likes bad quality casting. Better advance curve. Some feedback suggested it just wasn't good enough, so we've put in new springs to allow for smoother advance curve & more power evenly across entire rev range. More robust weight system. One-piece weight & improved weight retention allows higher RPM with more reliability. Better vacuum advance. Features a stronger diaphragm to ensure smooth advance curve and better response. Stronger spring to ensure vac advance properly returns to neutral advance. Precision bearings. Now using high quality roller bearings to allow shaft to spin more freely with close to zero tolerance! Better inspection plug. Easy to remove/install rubber grommet. Not even we liked the old glue-on metal type. 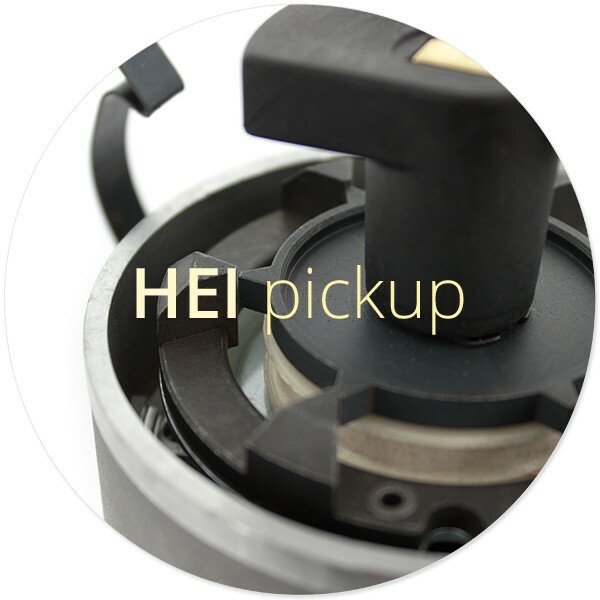 Increased reliability pickup. Better alignment for strong & more reliable signal to module. Easy connectors. Distributor to coil connecters are now different for negative and positive to ensure you can't accidentally mix them up. Better wiring. We're now using softer, multi-core wiring which offers less resistance than previously used 3-4 core wires. What's the difference between the "S" and "X" type? There isn't a whole lot of changes, but the two changes do make a lot of difference to the overall performance of the product. Our type "S" conversion uses a generic aftermarket module to control the spark. While this module is good, we've found it isn't overly accurate when surpassing 4800 RPM. 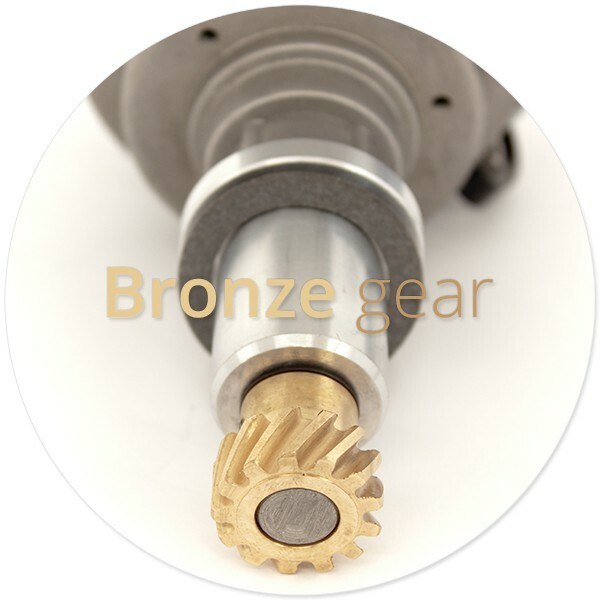 The type "X" conversion upgrades you to a genuine Bosch module, and to a bronze distributor gear. With a Bosch module we're able to offer much higher RPM ranges without reliability issues. This, coupled with a bronze gear to absorb engine harmonics means your distributor will offer reliable service even from high demanding engines. What do I get when I purchase your kit? When you purchase our conversion, you'll receive everything you need.